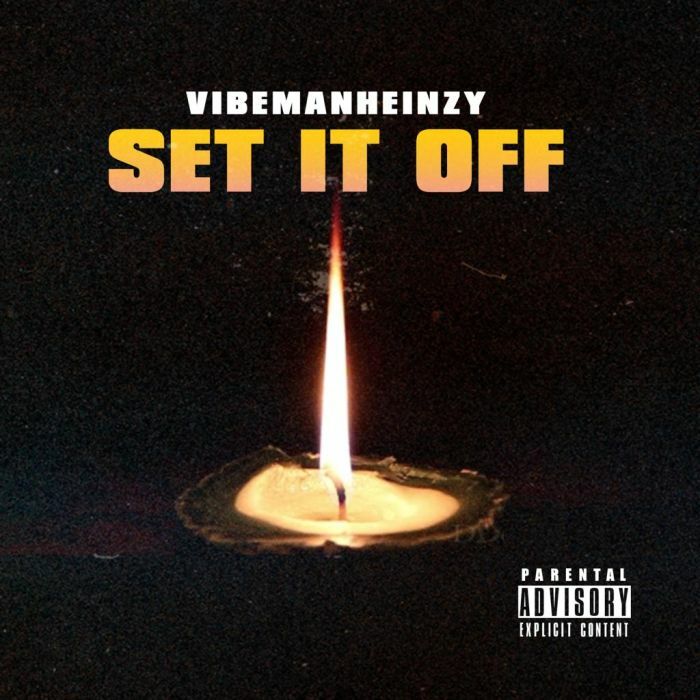 Download Music Mp3 titled "Set It Off" by #VibemanHeinzy. Click the below link to download and listen to Set It Off. VibemanHeinzy a young talented Nigerian, covers Drake’s jungle, he sings about love, passion and lust with his silky smooth serenading vocals he truly delivers on this project. Prior to this, his international smash hit “Belinda” raised a lot of eye brows and had people worldwide dancing. You can follow him on social media @heinzyvibes to be part of his growth process and get front row seats as he unravels..